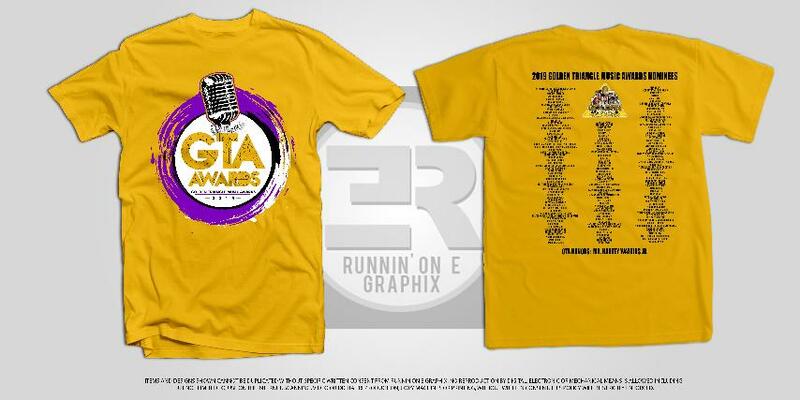 Get your official 2019 t-shirts for the Golden Triangle Music Awards. 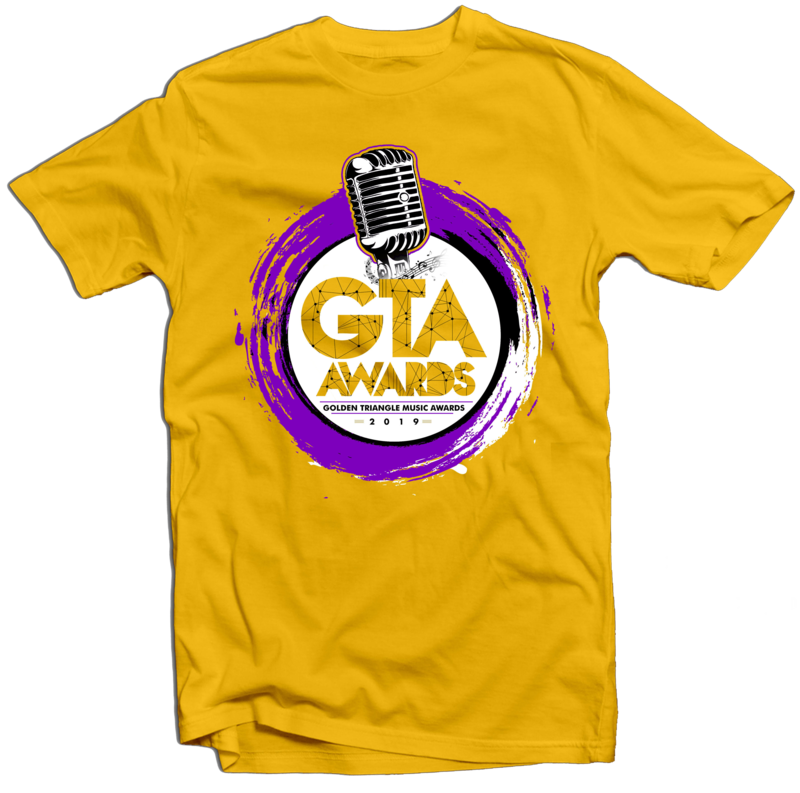 for the GTA Awards. Be sure to purchase one for family and friends.